PoPville » Bagels & Baguettes is Back!! Bagels & Baguettes is Back!! 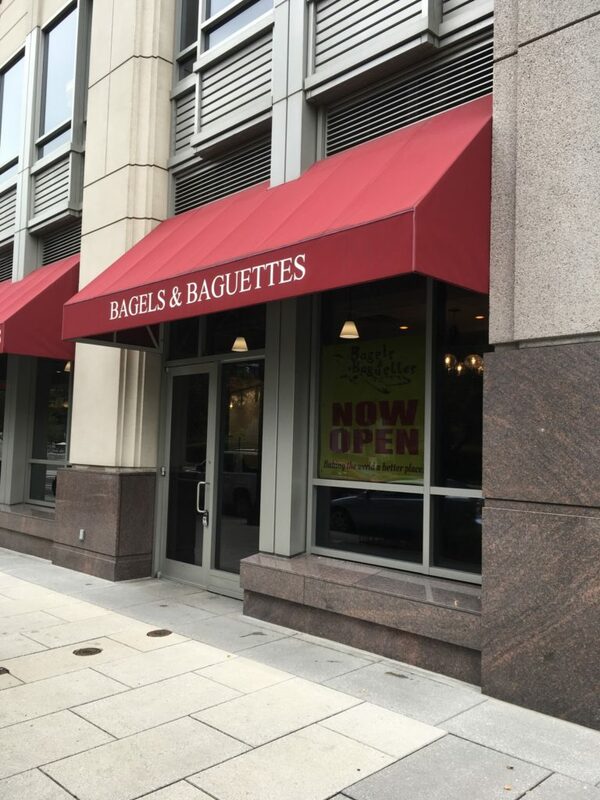 Beloved Bagels & Baguettes closed back in February 2016 at 236 Massachusetts Ave, NE near Union Station. Welcome back B&B, welcome back! !